Photo courtesy of Alyssa Botelho. 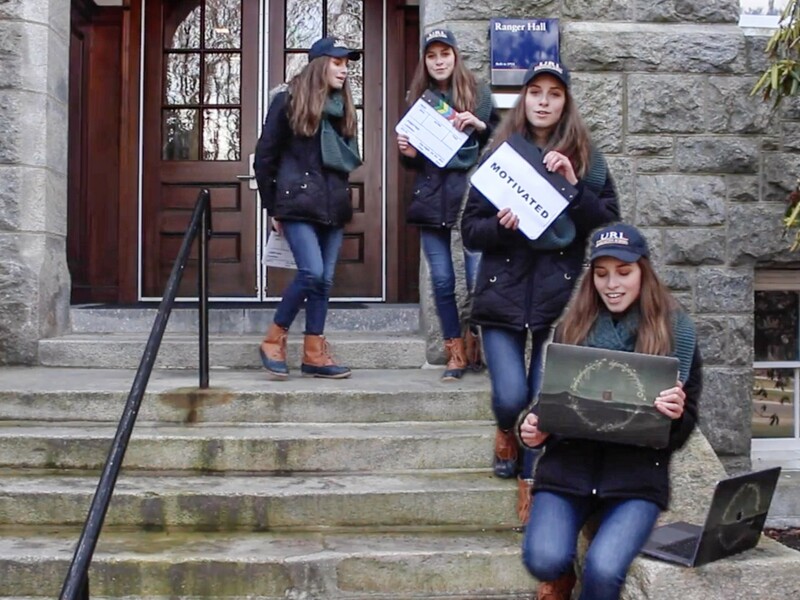 Three lucky students captured how the Harrington School of Communications and Media changed their lives for the better in sixty-second videos that won them a free trip to Los Angeles, California. The trip will include tickets to a live showing of “The Ellen Show,” a tour of Warner Bros. Studios and the ability to network with University of Rhode Island alumni in the film and media industry. Students were judged on the creativity, originality and production quality of their videos and their ability to answer the question “Why should others consider enrolling in the Harrington School?” Additionally, they illustrated how the Harrington School has impacted their lives in some way. Students will also have the opportunity to network with established alumni with important positions such as the vice president of media and marketing at Paramount, a famous Hollywood director and producer and many more. 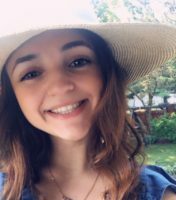 Alyssa Botelho, a sophomore film media and business management student, said she was excited that she had the opportunity to apply for the trip. After hearing the criteria for the video she considered all of the opportunities the Harrington School has given her, and how to creatively fit those into her video. 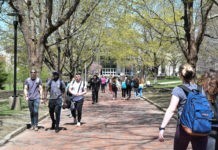 The two other students chosen out of the applicants were senior communications student Natalie Koenig and senior film media and communications student Sean Campbell. Campbell said he focused his video on the path that lead him to his academics at the Harrington School. 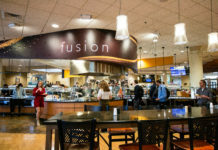 As a senior, Campbell is looking forward to being able to network and make connections for when he graduates in the spring. He is excited to be able to have connections all over the country. Koenig approached the questions with a “montage” of information. As a transfer student she wanted to focus on the step she took to becoming a student at URI, and her experience with film. The tickets to see “The Ellen Show” were donated by Mary Connelly, the current executive producer of the show. All plane tickets were donated by another alumnus and member of the Harrington School Advisory Board, Bob Vincent and International Game Technology (IGT). Previous articleIt’s a bird, it’s a plane, it’s a Saildrone!